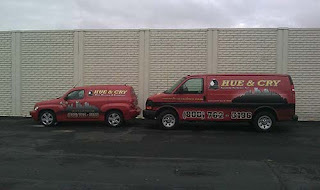 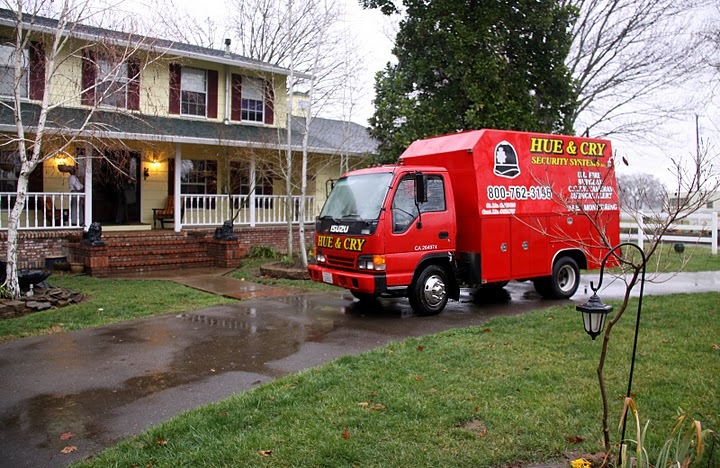 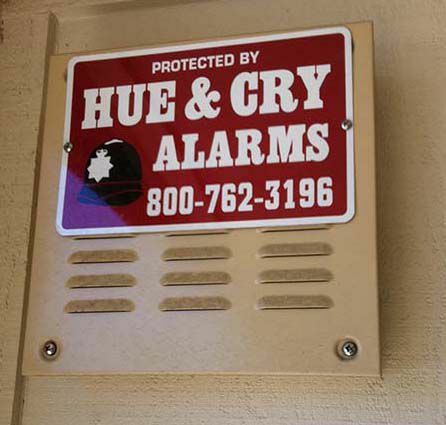 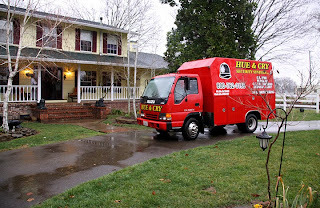 Home owners and business owners in Sacramento, California trust Hue & Cry, Inc. for their security needs. 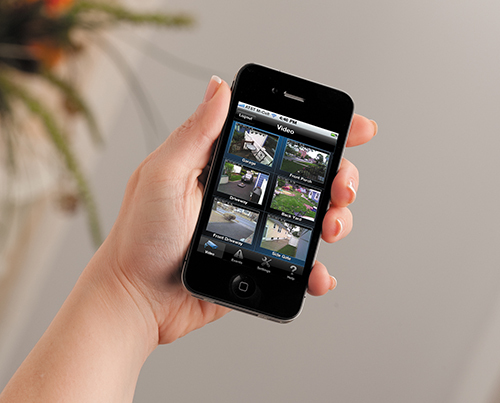 We offer the very best security systems, security cameras, fire detection and access control systems. Learn more at www.HueAndCry.com.